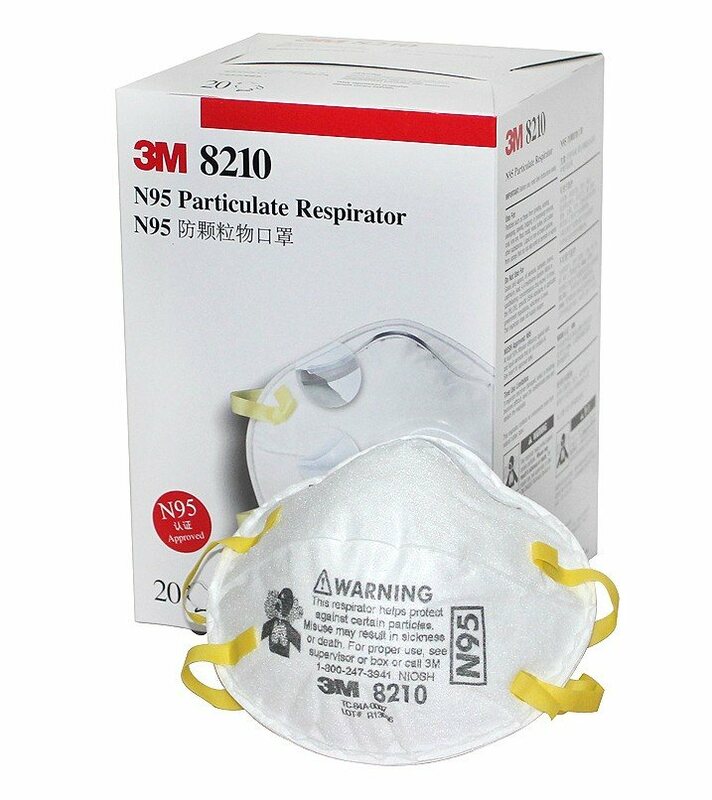 3M™ provides cutting edge health and safety products for many industries. Helping to protect your health with reliable, comfortable safety solutions. Workers want their safety equipment to be comfortable, convenient and functional. They also want flexibility and style. 3M™ industry leading personal protection equipment (PPE) has long offered safety solutions designed to meet the highest industry standards of excellence. Reliable, comfortable PPE products from 3M™.